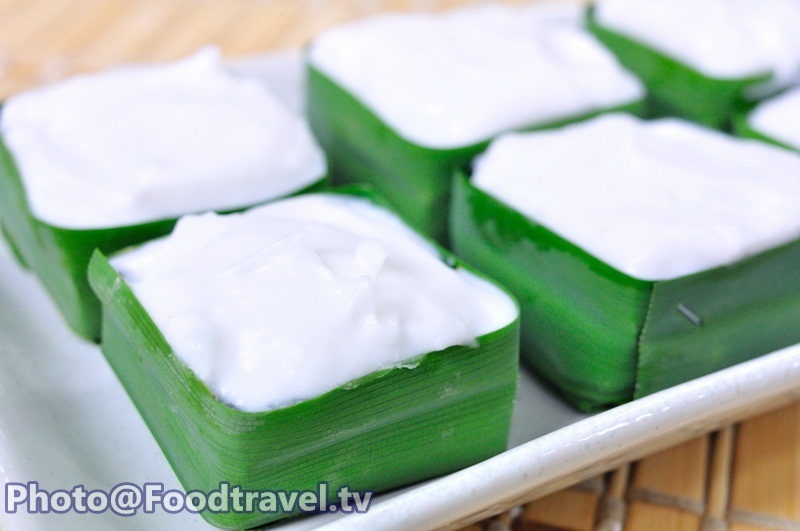 TA KO truffle - Ta Ko is a delicious Thai desserts that not difficult to make. 1. 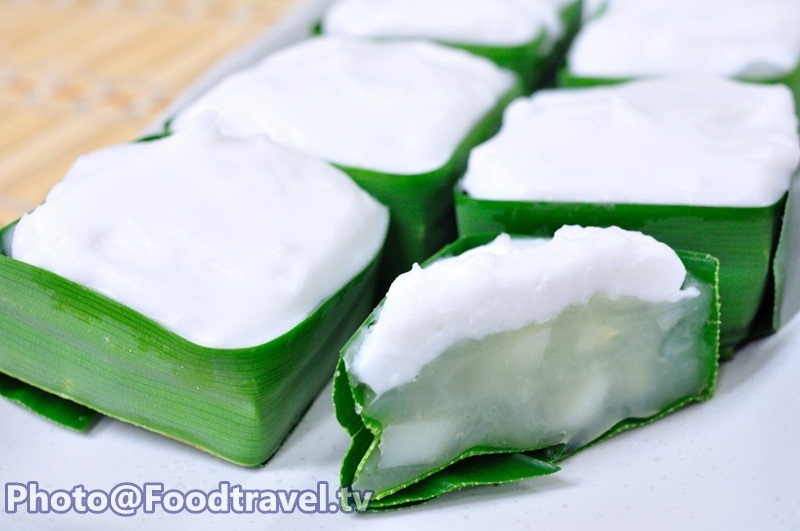 Pour the pandan juice, bean flour, smell of jasmine in the pan use low heat, keep stirring until the dough begins to cooked. Add truffle to mix well together. Then put in 3 / 4 cup of Kra Tong. Set aside. 2. Pour rice flour, coconut milk, salt into the pan. Stir until coconut milk thickens up. Finally, drop coconut milk on top. Ready to serve. 1. Pour the pandan juice, bean flour, smell of jasmine in the pan use low heat, keep stirring until the dough begins to cooked. Add truffle to mix well together. Then put in 3/4 cup of Kra Tong . Set aside.